At MiKO Plastic Surgery Dr Michael Obeng performs a wide range of gender confirmation procedures. With our state of the art technology and advanced techniques implemented by Dr Michael K. Obeng, you can rest assured knowing that your assets are in the good hands here at MIKO Plastic Surgery. Transform masculine facial features to a more feminine appearance. Breast procedure to enhance the size and shape of the breast to create a more feminine appearance. The purpose of Transfeminine Bottom Surgery is to transform the males genitalia to that of a female. The procedure transforms female facial features to a more masculine appearance. The purpose of the Transmasculine Top Surgery is to enhance the size and shape of the pectoral area to create a more masculine appearance to the chest. The goal of the procedure is to transform the females genitalia to that of a male. During your consultation Dr. Michael K.Obeng will work with you to come up with a specialized treatment plan to achieve your desired results. 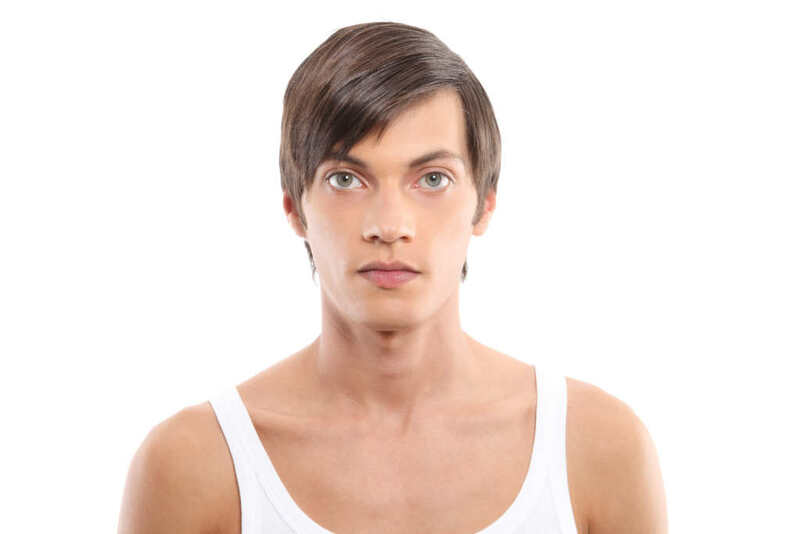 Facial Feminization, Transfeminine, and Transmasculine procedures are just a select few of the procedures that can be performed to enhance the appearance of body.